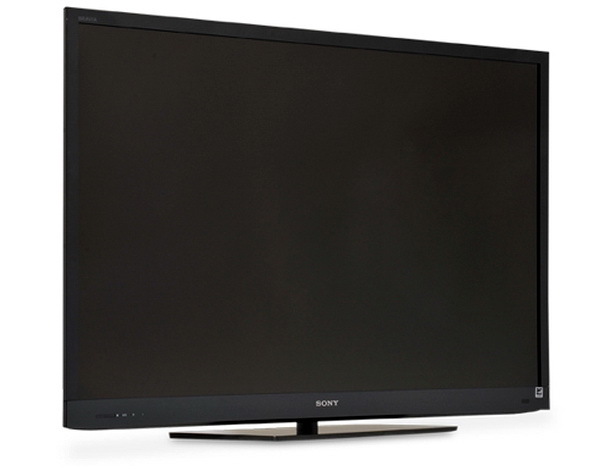 Sony KDL55EX720 Bravia Edge LED Backlit 3D. 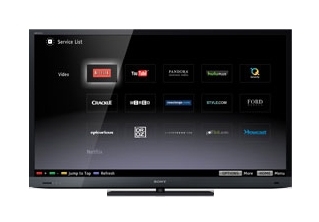 KDL55EX720 Bravia 55″ Edge LED Backlit 3D HDTV. It features a crystal clear 55” LED backlit display and generates 16:9 aspect ratio and resolutions up to 1920 x 1080 for brilliant 2D and 3D quality imaging. With a rapid screen refresh rate of 120Hz and Motionflow XR 240 technology, you can watch high speed sequences in smooth and exquisite detail. 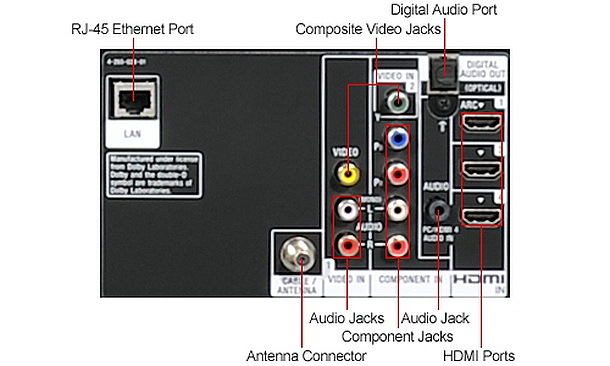 This TV has Wi-Fi connectivity and enables you to access a wide range of media and entertainment sites like Netflix, Pandora and Youtube to watch your favorite films and TV programs whenever you want. It’s slim and sophisticated design makes it easy to store in most modern living spaces. 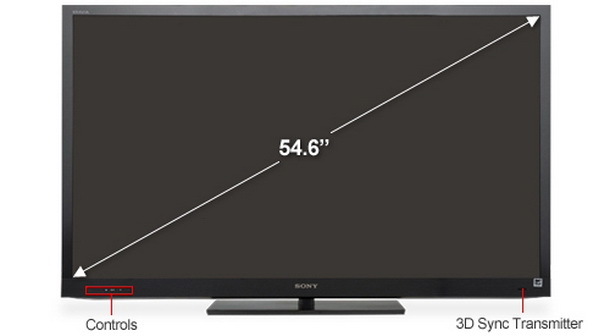 The Sony KDL55EX720 Bravia 55″ Edge LED Backlit 3D HDTV is the ideal TV for the modern home. 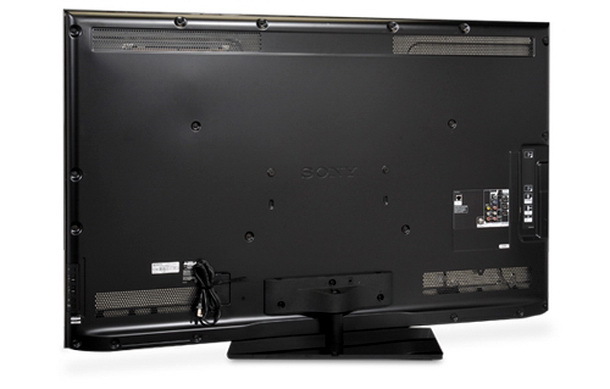 Engineered with advanced technologies, the EX720 Series is more than a fully-loaded HDTV with 3D. 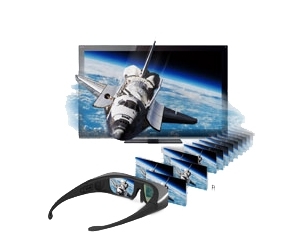 Once you slide on the active shutter glasses (sold separately), the on-screen image is precisely synchronized and delivered with the Full HD image intact for an immersive entertainment viewing experience with maximum resolution and superb clarity. Whether you’re watching dazzling 1080p Blu-ray Disc™ movies or streaming low-resolution internet video, you’ll enjoy a remarkably vibrant, lifelike picture with significantly reduced noise. The X-Reality™ Engine analyzes each scene then delivers sharpened images and amazing contrast detail. Experience the next level of picture quality and contrast with Edge LED Backlight technology. Unlike conventional LCD televisions, BRAVIA EX720 Series HDTVs use edge-mounted LEDs to light up the screen and deliver outstanding contrast and dark-scene detail. Other benefits include sharp images, rich color detail and a thin design. 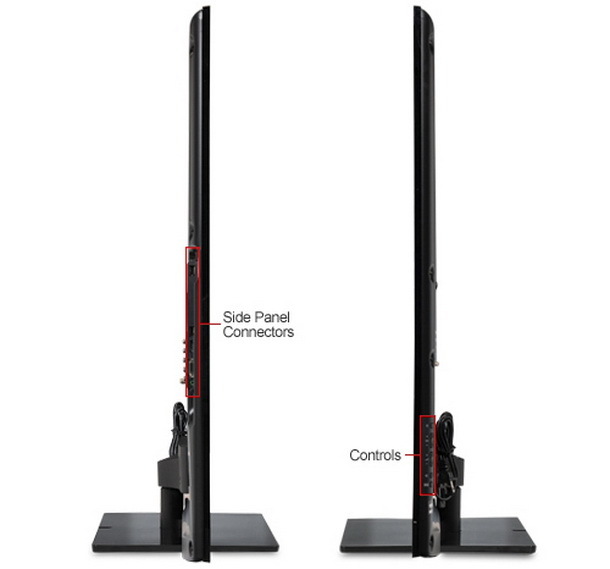 See smooth and precise detail during fast-paced sports and movies with Motionflow™ XR 240 technology. This advanced motion processing technology delivers an unbelievably fluid picture by reducing blur caused by quick camera movements and automatically enhancing image sharpness. 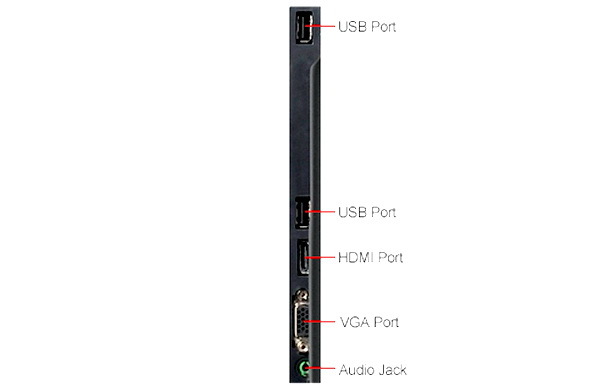 Add the UWA-BR100 Wi-Fi adapter (sold separately) to go beyond scheduled programming and watch what you want, when you want. Enjoy the widest selection of internet entertainment including Hollywood blockbusters from Qriocity, watch hit movies with Netflix, popular TV shows on Hulu Plus, user-generated video on YouTube or listen to the latest music with Pandora. Add a Sony microphone/camera (sold separately) to make video Skype-to-Skype calls and Skype-to-phone calls. Now you can use your TV to connect to friends and family all over the globe with internet voice and video calls. Previous Previous post: Dog Were Able to Detect Lung Cancer. Next Next post: SUMMER SOUND of 2012.